All youth teams are considered recreation level teams. There is no selection/tryout process and playing time is divided as evenly as possible. Our goal with these teams is to develop fundamental lacrosse skills and teaching players to work in a team environment. Expectations by parents should be based on their child having fun, developing skills and wanting to continue playing. We often travel to play other local teams but are not a 'travel team' in the colloquial sense. 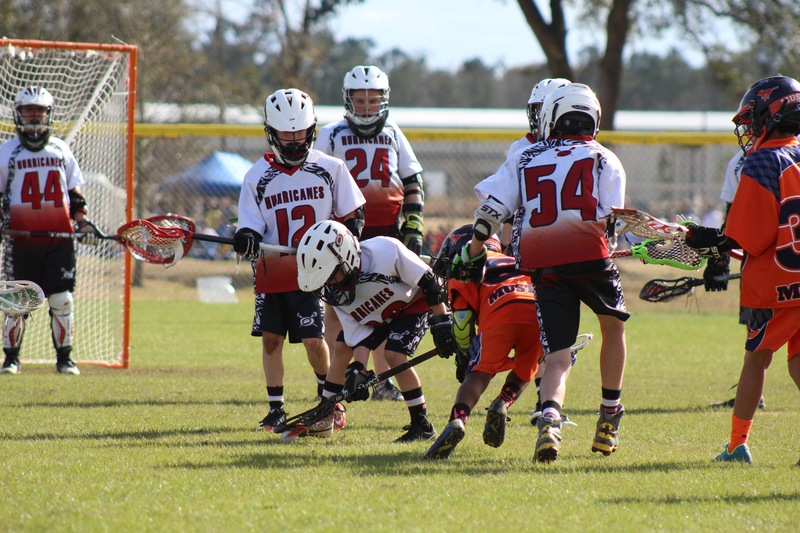 The youth program is part of the Western Conference of the Gulf Coast Lacrosse Conference (GCLC). Teams in the Western Conference include Baton Rouge, Lower Alabama, Mobile, North Shore and Southern Elite. We try to schedule games with other Louisiana based teams throughout the season. 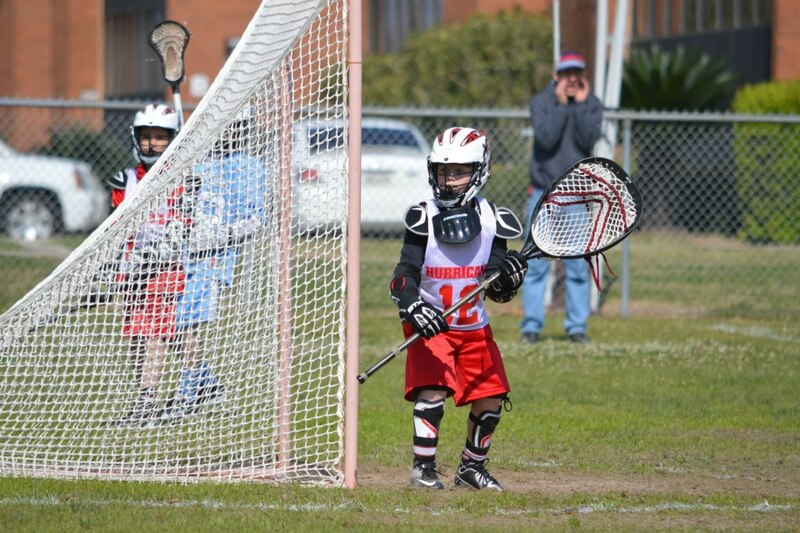 All youth age groups are affiliated through the Louisiana Chapter of US Lacrosse. No previous experience is required for any Acadiana Hurricanes team at any level. 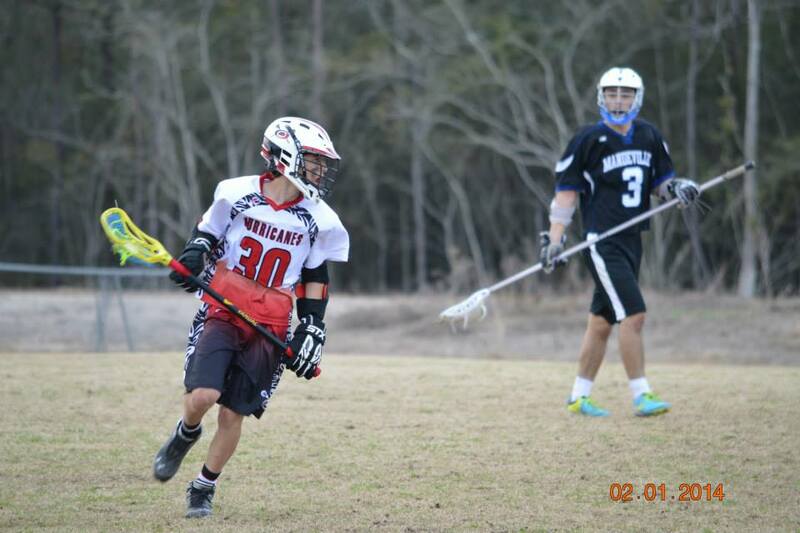 Our varsity team is part of The Louisiana High School Lacrosse League (LHSLL). 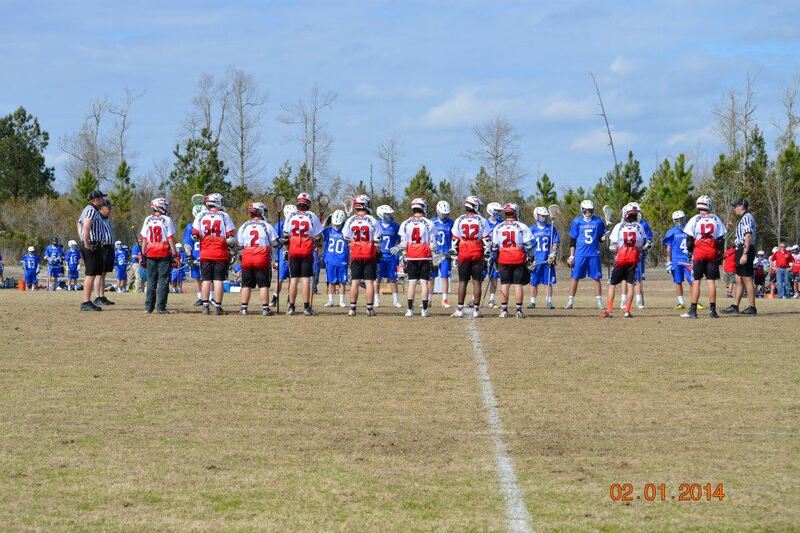 It was formed in 2008 to provide a framework and organizational structure for the growth of high school lacrosse in the State of Louisiana. Acadiana Hurricanes are part of the LHSLL Division 1 West that includes Catholic High (BR), Central, Dutchtown, Friendship Capital, and St. Thomas More. High School students that do not attend St. Thomas More can play for our Acadiana Hurricanes High School team. Register online at as soon as practical. All players must have a valid US Lacrosse membership from uslacrosse.org. The US Lacrosse membership is good for one year. USL Membership is an additional cost since it provides for insurance for the player. Games begin January/February 2019 through early April 2019. All games will be on Saturday or Sunday or both in the case of a tournament. The High School program may have one weeknight game per season. Youth teams, U10, U12, and U14, will practice up to no more than 3x per week. Often the older teams practice 2-3x per week and the younger teams practice 1-2x per week. Varsity may have 3+ practices a week. Youth = players must be younger than their age level as of Sep. 1. E.g., a player that is 11 years old on Aug. 30 may play on the U12 even if he or she is 12 years old during the season.